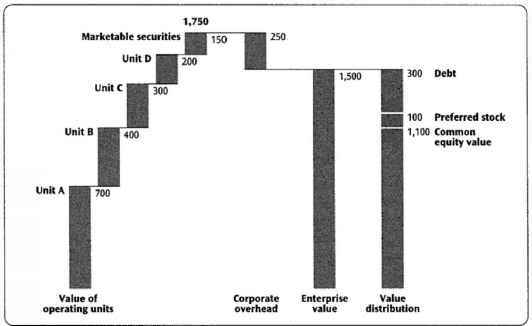 ' Includes a completely Web-based illustration of the cost-of-capital calculation. Provides key developments in the IPO market such as the Internet "bubble," the role of "lockup" agreements, and current thinking on IPO underpricing. Presents a general survey of short-term financial management, which is useful when time does not permit a more in-depth treatment. Covers important issues in international finance, including the introduction of the euro.